Lubrigard Pitot Tube sample ports are designed to provide you with a safe, simple and effective method of sampling your fluids from sumps and non-flooded horizontal drain lines. The thick walled tubing can be bent and directed to the ideal sampling location. 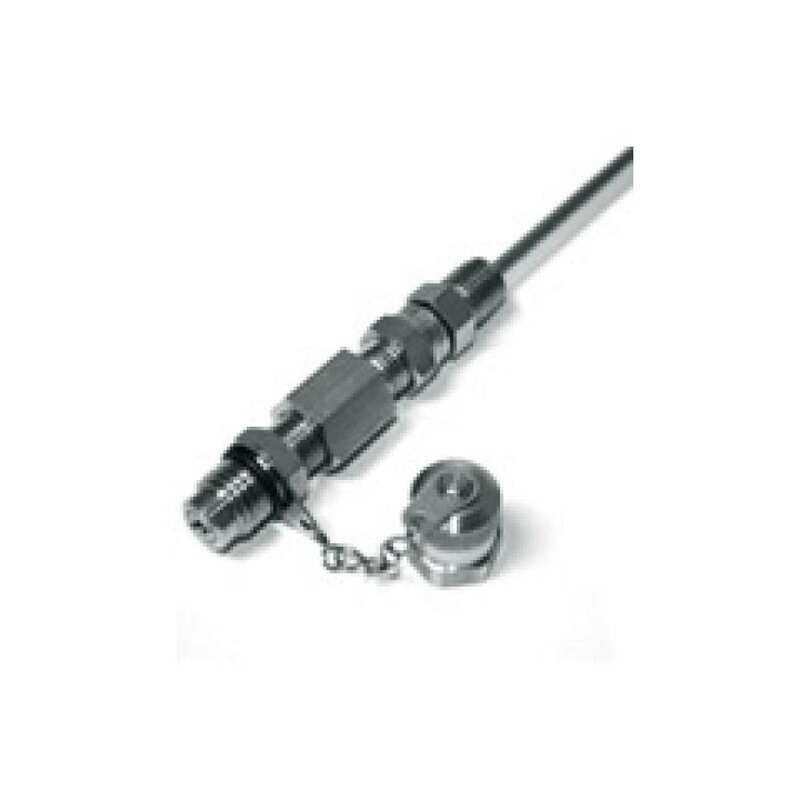 Fixed with a 1/4" NPT fitting and 1/4" stainless tubing, the Swivel Pitot Tube adapts directly into your equipment for simple, single component installation which is a safe, solid integration to most mechanical components. The M16 x 2 sample port provides environment isolation for sample integrity and the built in dust cap protects the sampling area when not in use. The O-ring equipped in the M16 x 2 dust cap provides second stage leak protection. Available in 12", 18"and 24" standard sizes, Lubrigard Pitot Tubes can be user modified to meet all your sampling needs. The Swivel Pitot Tube is also available in several custom sizes and lengths.